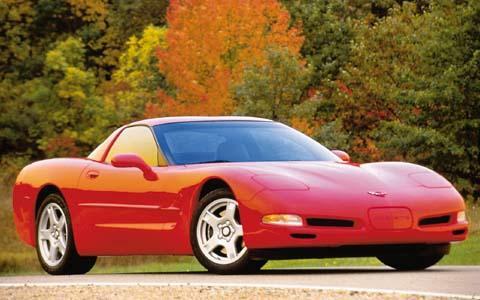 1997 ushered in a sports-car renaissance, but perhaps no car made a bigger splash than the Chevrolet Corvette. Some said it was too conservative, some too derivative, while others claimed it was the best thing since slice bread. For last year, a convertible joined the lineup. The new LS1 all-aluminium small-block V-8 is probably the most sophisticated production pushrod engine ever and with 350 bhp and 375 lb.-ft. of torque, possibly the most powerful. 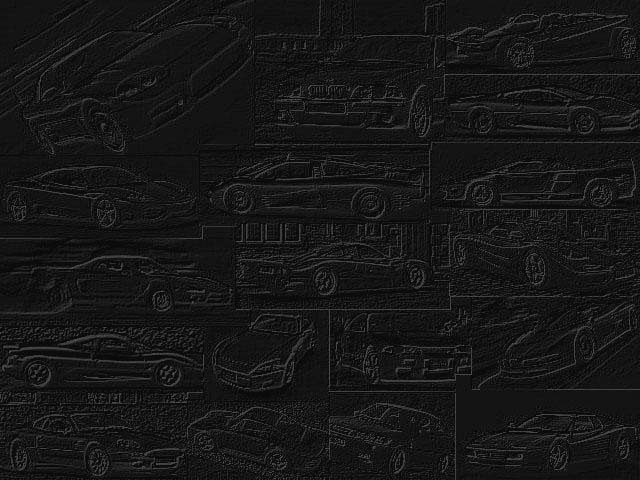 The chassis of the fifth generation Corvette is all new and much stiffer than before, which shows up in precise handling and a striking absence of traditional Corvette rattles. There's a lot more room inside, and no giant side sills to climb over. Also for 1998 is the new Corvette Hardtop, which is supposed to be cheaper and faster .If you have an ounce of enthusiast blood, you owe yourself a drive in a Corvette. UPDATES: For 2000 the Corvette Coupe, Hardtop, and Convertible get an increase of power, 350 bhp and 375 lb.-ft of torque, up from 345 and 350 respectively.